Ever wanted joining the local club but not having a big enough wallet to purchase a suitable bike? The SOLANO was made for you. At Asama we believe that it's not because it's an entry level bike that you can't get access to the latest improvements in term of geometry and design. Performance in road riding is obtained with 3 criteria: Stiffness, weight and comfort. Our frame made in AL6T6 used technology so far only seen on higher end models. We use double butted tubes in order to reduce the weight without affecting strength. Hydrotubes are carefully hand-welded with FW-tech technique to make the shapes fluid and aerodynamic. 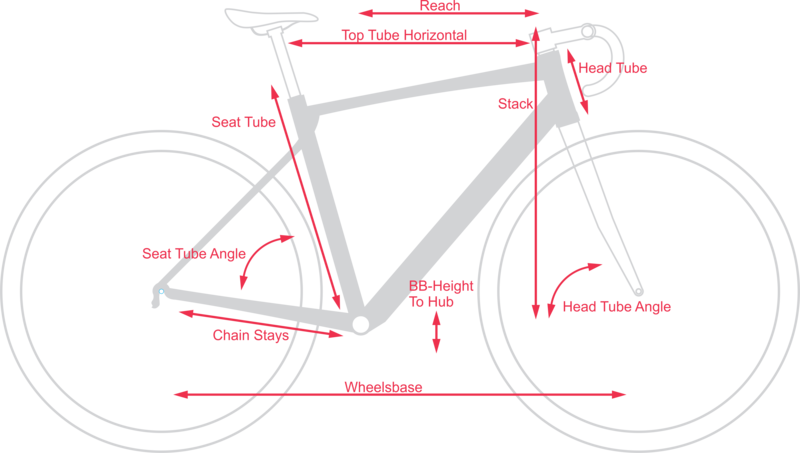 The full internal routing complete one of the most advanced entry level bike on the market. We implemented our 2-1-1 design in order to increase vertical compliance and lateral stiffness. It means less fatigue due to the vibration and a better power transfer. The frame comes in three sizes so you can get a perfect fit. The fork and the crankset are also in aluminium in order to keep the weight low. Road specific Shimano Tourney groupset 2x7-speed and double wall mid height alloy rims equipped on Joytech hubs complete the build. Join the pack and get the KOM with SOLANO!